Last week was Pi Day, you know 3.14159265. 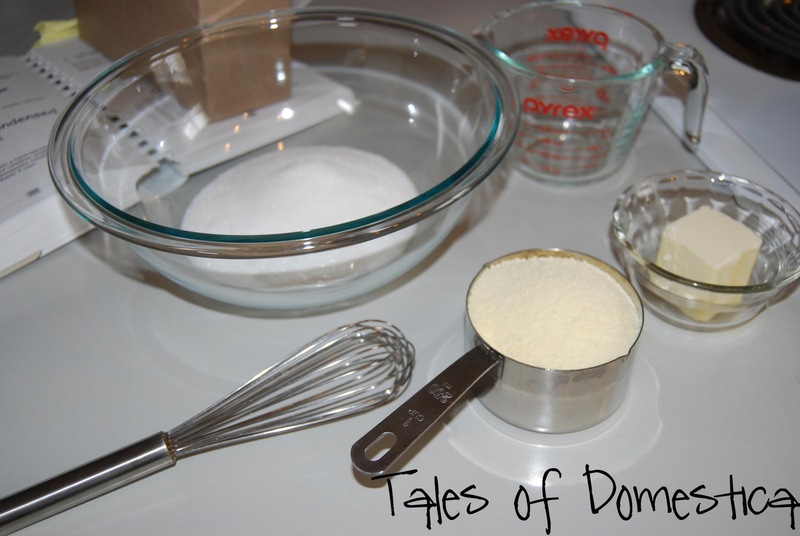 I read a delicious blog post over at Pioneer Woman. She was celebrating by making some Key Lime Pie. I wanted to join in on the fun. I have never made Key lime pie, but her recipe seems simple enough. I had some lemons on hand so I decided to convert her recipe to a lemon pie. I have never made a lemon pie either. The key ingredient next to the limes/lemons is sweetened condensed milk. 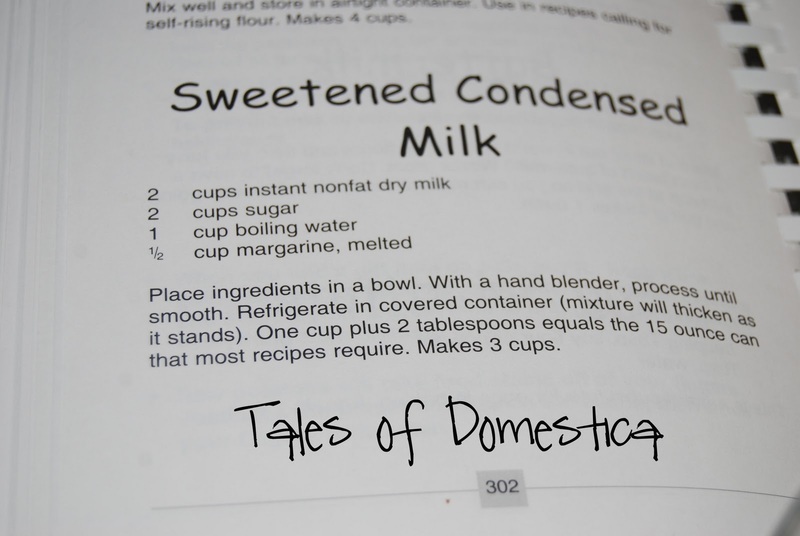 I didn’t have any sweetened condensed milk, but I had seen a recipe in one of my recipe books so I pulled it out. It looked simple enough as well. I followed the directions to a tee. My condensed milk, didn’t seem quite right, but I went ahead and attempted to make my version of Pioneer Woman’s delicious pie. After waiting what seemed like forever I finally took my pie out of the fridge to give it a try. Yuck, yuck, yuck! I can not say yuck enough. My home made sweetened condensed milk contained powdered milk and this pie tasted like yucky lemony milk. In fact it never even set up and looked like pie. It turned out to be a pile of runny yuck. You live and learn. Next time no home made canned milk!! If I do ever attempt making my own, I will definitely find a new recipe or do some MAJOR tweaking! Happy Blunders! And Happy Belated Pi Day! Funny, Amber. We do that kind of thing too. Just read her book, Black Heels to Tractor Wheels. Good story of her romance and marriage. I would love to read her book. I have so much fun reading her blog.